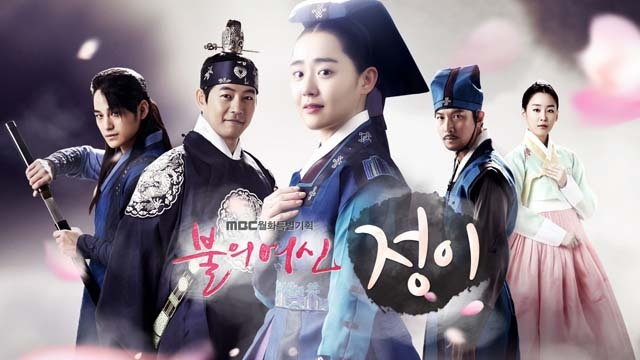 Summary : In 2008 Moon Geun Young reaped top awards for her role as a painter in the period drama Painter of the Wind. 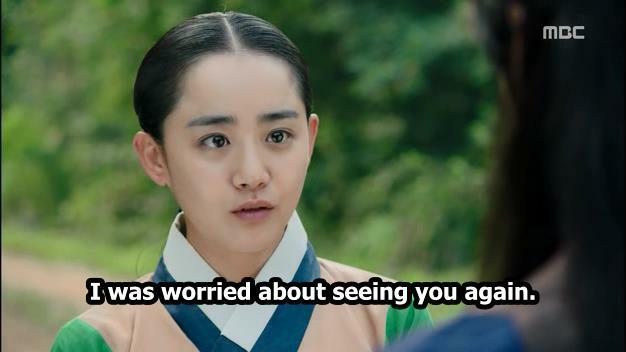 Five years later, she returns to costume to play the Joseon era's first female potter in the MBC period drama Goddess of Fire co-starring Lee Sang Yoon (The Duo) and Kim Bum (That Winter, the Wind Blows). Joseon-era pottery was notable for its best quality and advanced baking method in the late 16th century. Baek Pa-seon, the woman of fire, was Joseon’s first female potter and regarded as the dojo of Shintaro porcelain. 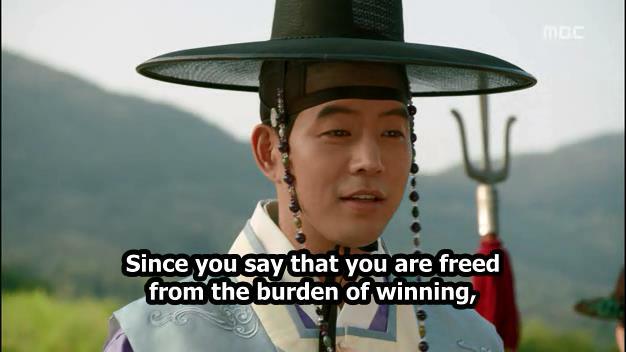 Crown Prince Gwang-Hae loved her deeply but had to let her go. This TV miniseries depicts her early life in Joseon instead of Japan, where a shrine is dedicated to her. A Historical drama about Yoo Jung, also known as Jung Yi, the first female potter in the Joseon Dynasty and regarded as the dojo of Shintaro porcelain. ‘Yoo Jung’ is based on the real historical figure ‘Baek Pa Sun’, the lady porcelain maker who lived a life of an intense love and artistic spirit. Yoo Jung is a girl who dreams to be the top porcelain artist of the Joseon Dynasty. She is gifted with the born talent and skill in porcelain making. She develops her dream, builds up her skill, and endeavors to live a life as the best porcelain artist. The drama is set in a porcelain workshop ‘Boon Won’ in Joseon Dynasty. 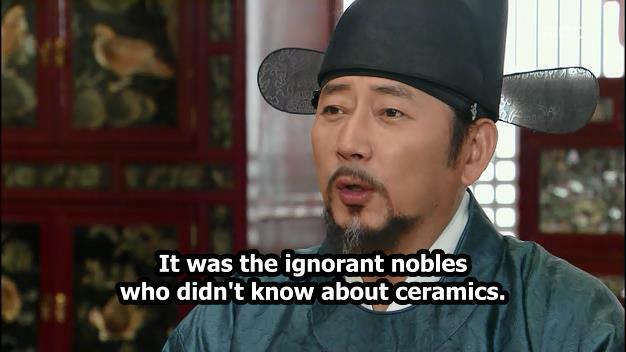 The porcelain produced in Joseon Dynasty is evaluated to have the highest quality of the 16th century in Asia. The porcelain culture is known to be the mixture of science and art. This drama tells about Jung Yi early life in Joseon instead of Japan, where a shrine is dedicated to her. This drama also depicts the love story of Jung Yi and Kwang Hae. 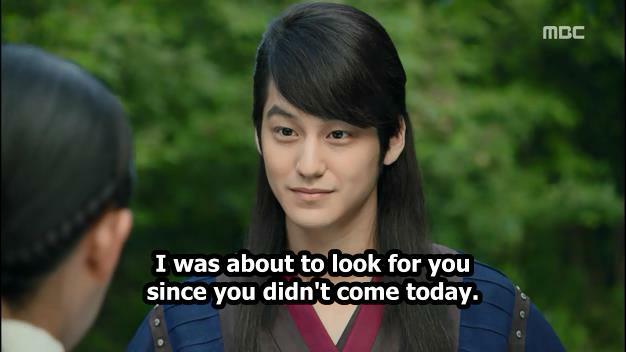 Prince Kwang Hae is a sad prince whose life was like a wild storm. He had to let go of Jung Yi no matter how deep his love. He will go through a lonely struggle because he could not put out a flame in his heart toward a woman he loved.